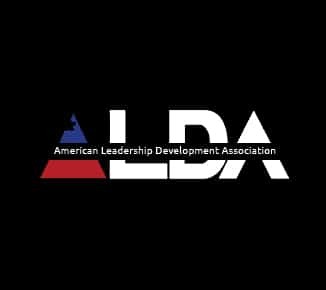 ALDA is an international Leadership Development Association with the mission of supporting leaders and potential leaders around the world by unleashing their leadership potential to transform lives and mentors to upcoming leaders regardless of race, education, age or social level. 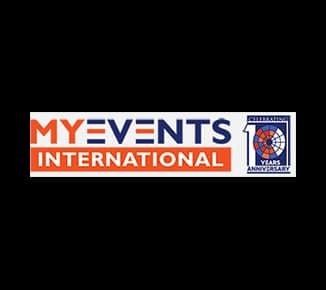 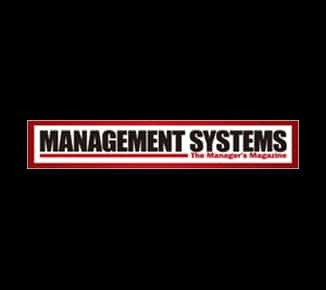 The premier magazine for managers in Asia, Management Systems Magazine is a regular publisher of Directive Communication based Articles and free premium content for readers. 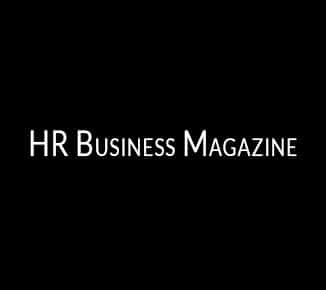 A New magazine for HR professionals in Africa, HR Business Magazine (Africa) is a regular publisher of Directive Communication based Articles and free premium content for readers. 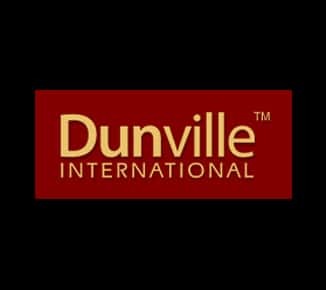 Dunville is a regular organizer of Arthur Carmazzi conducted Directive Communication Psychology Trainer Certifications, in-house leadership and organizational culture workshops, and public, HERO”S WAY leadership Development programs in Malaysia and Singapore. 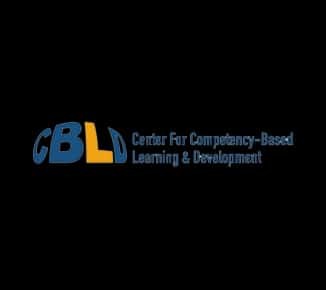 CBLD is a Singapore government linked organization that applied Directive Communication methodology into its curriculums. 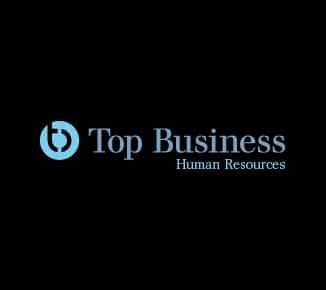 They also do Directive Communication Trainer Certifications.